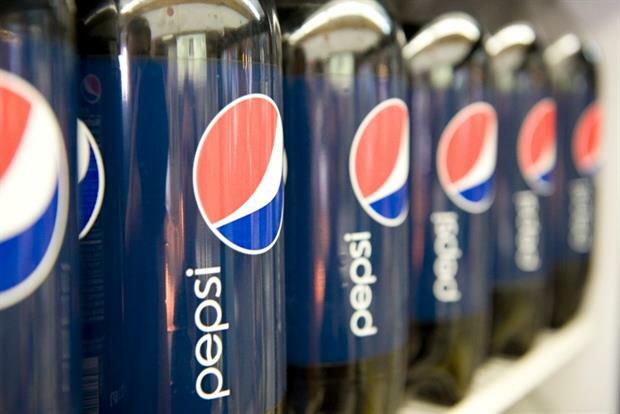 PepsiCo's chief executive Indra Nooyi has been targeted by a campaign calling for business leaders to disassociate themselves from Donald Trump, after the US president was harshly criticised for his response to the weekend's far-right protests in Virginia. Nooyi is being pressured to quit Trump’s business-advisory council by racial-justice group Color of Change, Bloomberg reports. Chief executives from Under Armour, Intel and pharmaceutical company Merck have all already quit the council, after Trump took two days to explicitly condemn the white supremacists that marched in Charlottesville on 12 August. But in a press conference yesterday, the president once again stated that "both sides" were to blame for the violence. The bosses of General Motors, General Electric and Boeing have indicated that they will remain on Trump’s council for now. Alongside Nooyi, Color of Change is targeting IBM chief executive Ginni Rometty and Campbell Soup’s chief executive Denise Morrison. Nooyi tweeted on 13 August to express her "heartbreak" at the events – but campaigners have said this does not go far enough and are targeting her with the hashtag #QuitTheCouncil.